Forty percent of Americans suffer from occasional dry eye – a common condition in which the tear ducts make insufficient tears for lubricating and nourishing the eye. Normally, the eye constantly bathes itself in tears. It may not sound logical that dry eye would cause excess tearing, but think of it as the eye’s response to discomfort. If the tears responsible for maintaining lubrication do not keep the eye wet enough, the eye becomes irritated. In addition to providing lubrication for the eye, tears reduce the risk of eye infection, wash away foreign matter in the eye, and keep the surface of the eyes smooth and clear. 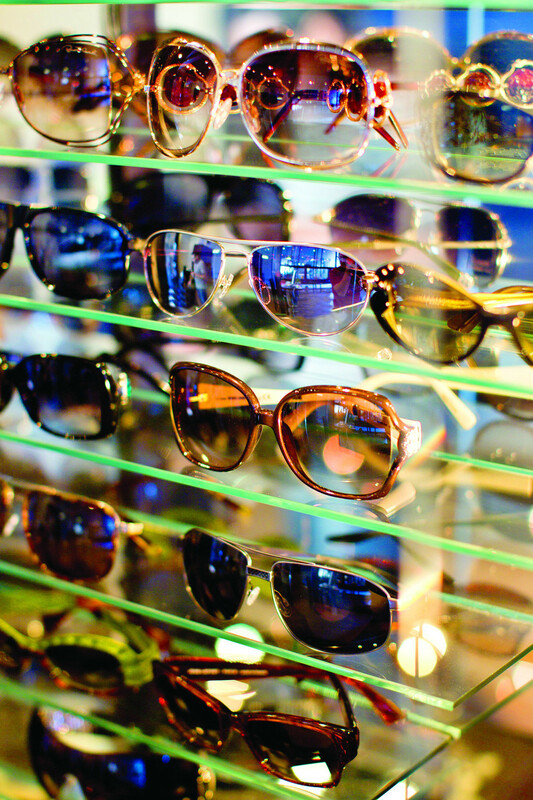 Eye injuries account for 8% of workplace injuries and around 50,000 incidents each year. 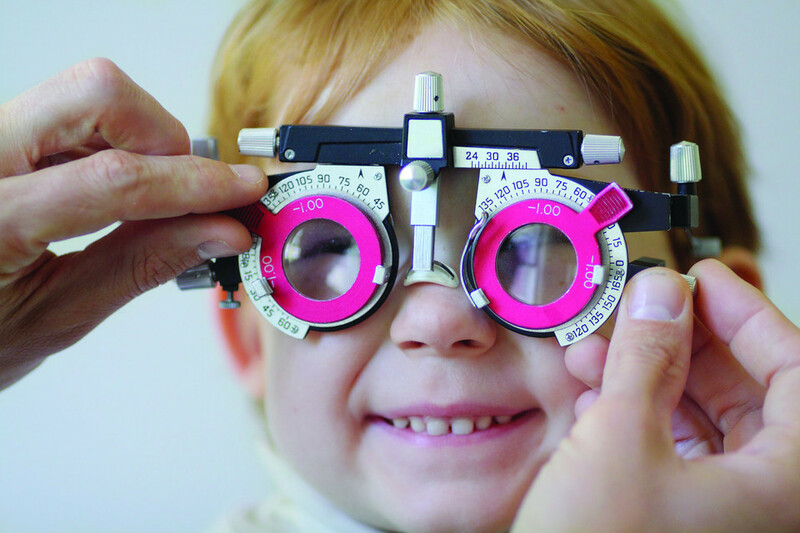 More than half of all the eye injuries suffered in Australia are workplace related. Not surprisingly, the majority occur in industries such as construction, mining, agriculture, forestry and fishing. It's a big issue that costs Australian businesses around $60 million a year, not to mention the pain and distress to the sufferers themselves. Computer Vision Syndrome is now a big problem. Regular PC use can lead to repetitive strain issues for eyes just as much as typing can affect the wrists and arms. The symptoms include tiredness, headaches and dry or gritty eye sensations, all of which can be distracting, disrupt work and lead to reduced performance. 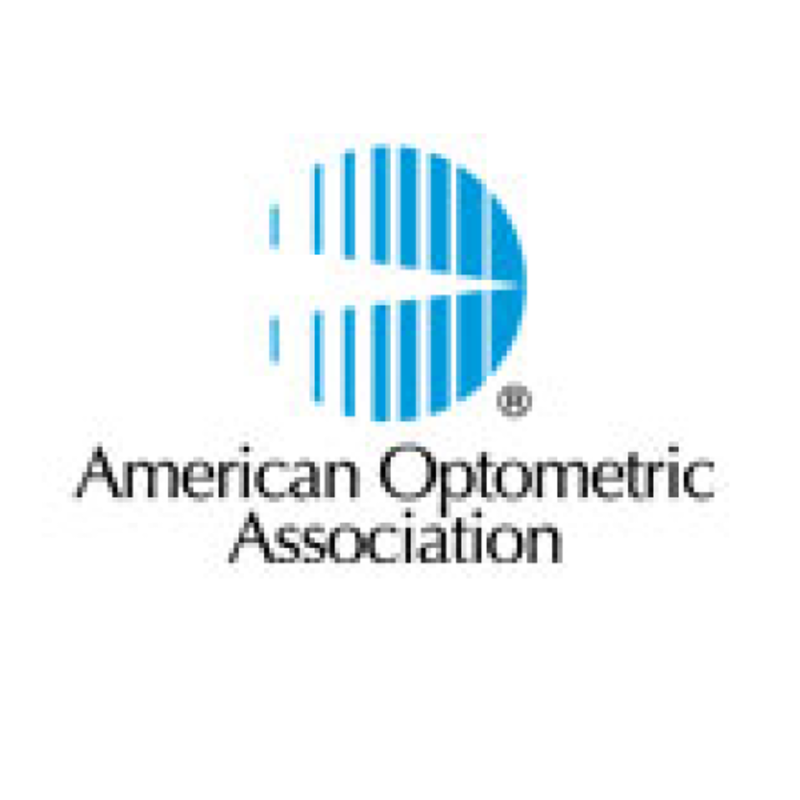 It's estimated that taking eye tests and adopting appropriate vision correction can reduce errors and increase productivity by up to 25% for workers employed in moderate levels of visual processing. 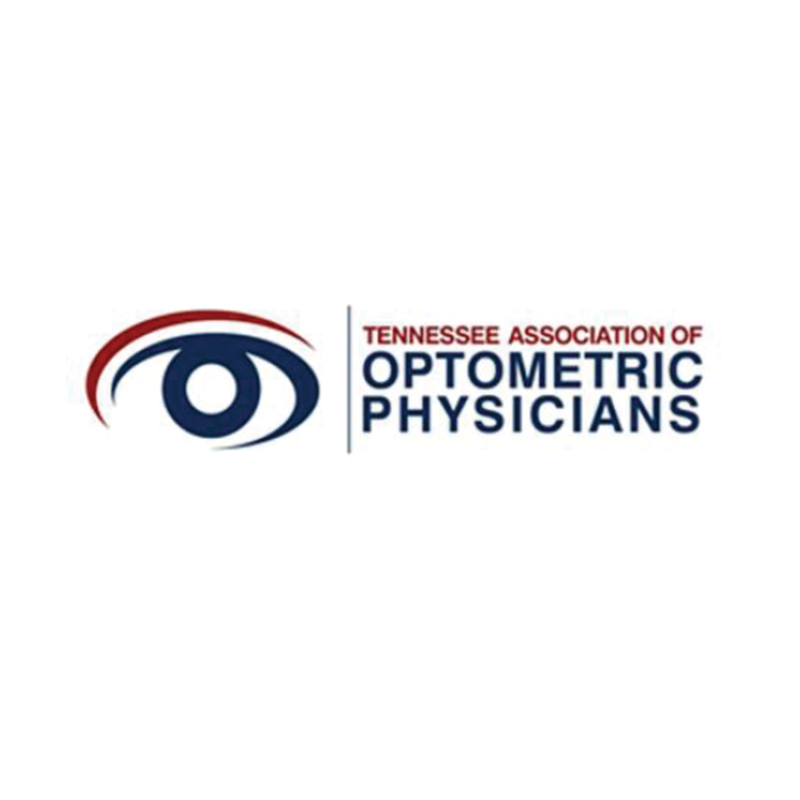 To learn more about Eye & Vision Condtions, click here. The sun’s primary danger is in the form of Ultraviolet (UV) radiation. UV radiation is a component of solar radiation, but it can also be given off by artificial sources like welding machines, tanning beds and lasers. 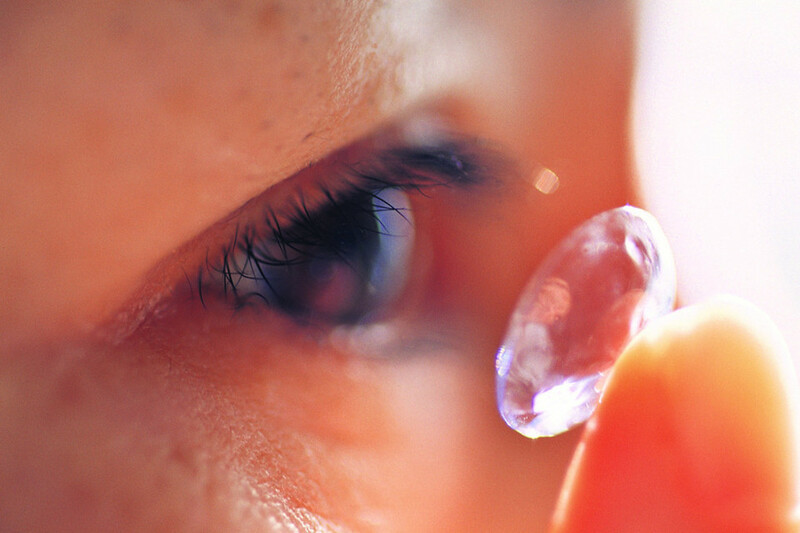 Contact lenses are among the safest forms of visual correction, when following your doctor's advice. However, when not used as directed, there can be serious consequences. Read more.